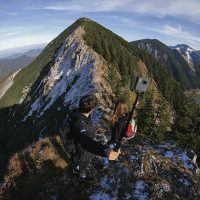 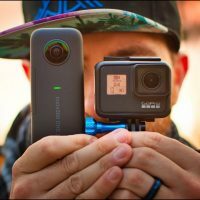 GoPro HERO7 vs Insta360 One X – Which One is Better? 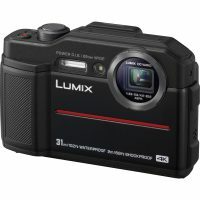 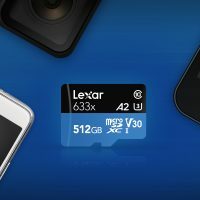 Lexar Announces World’s Largest A2 microSD Card with 512GB Storage! 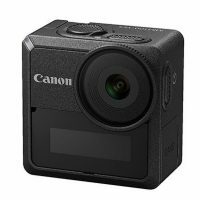 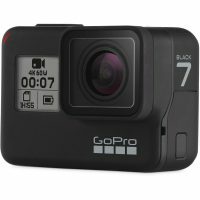 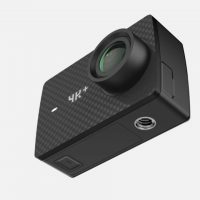 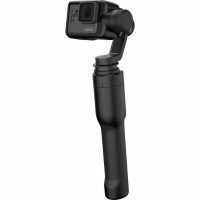 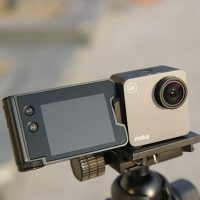 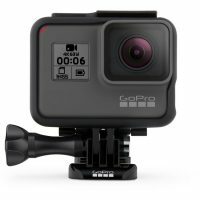 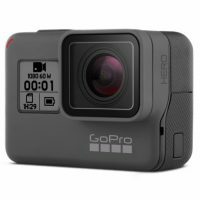 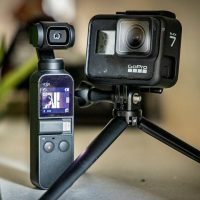 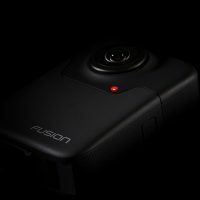 GoPro Hero7 Black Shoots Smooth 4K/60p Video Without a Gimbal? 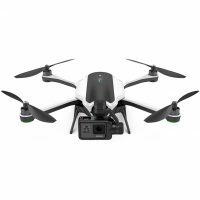 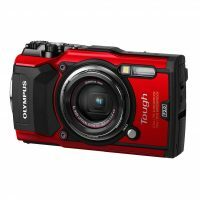 GoPro Karma Drone Discontinued + Hero6 Now $100 Off! 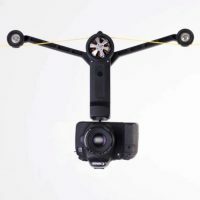 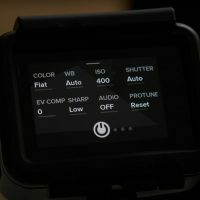 Wiral LITE – Cable Cam for GoPro & Mirrorless Made Easy!